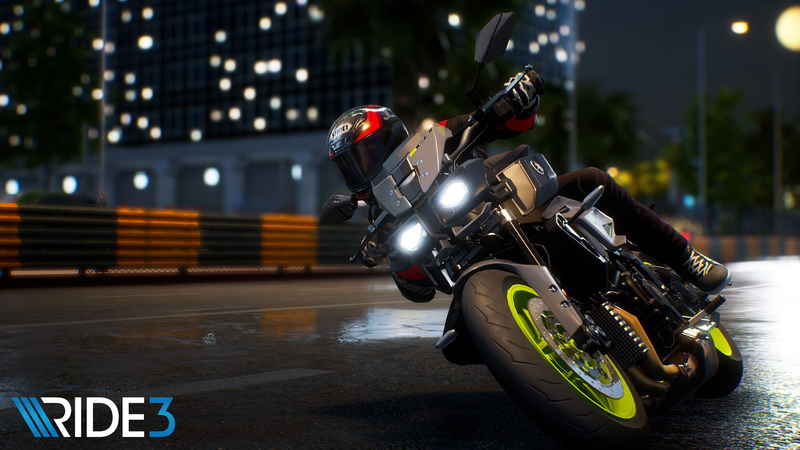 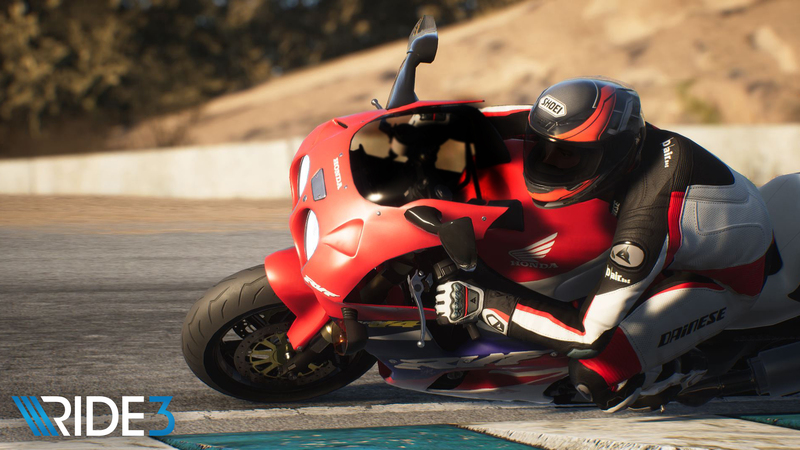 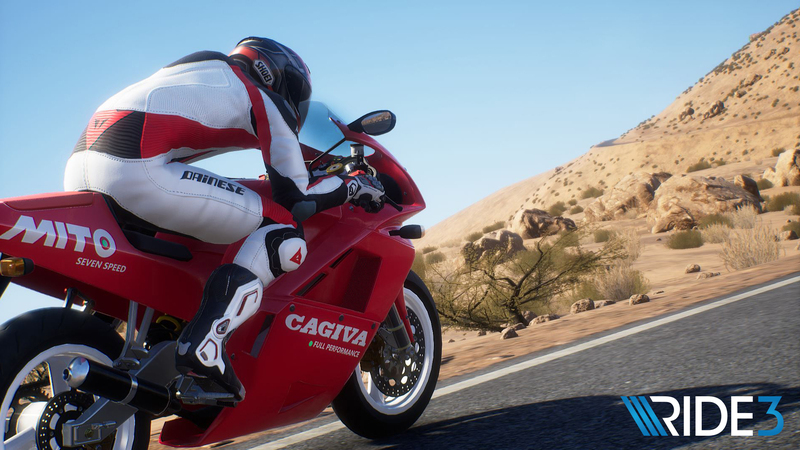 We’re just a few days away from the launch of the much-anticipated two-wheeled racer Ride 3 and to whet your appetite further we have our video preview to share with you showcasing the Xbox One X version of the title running at a glorious 60 frames per second. 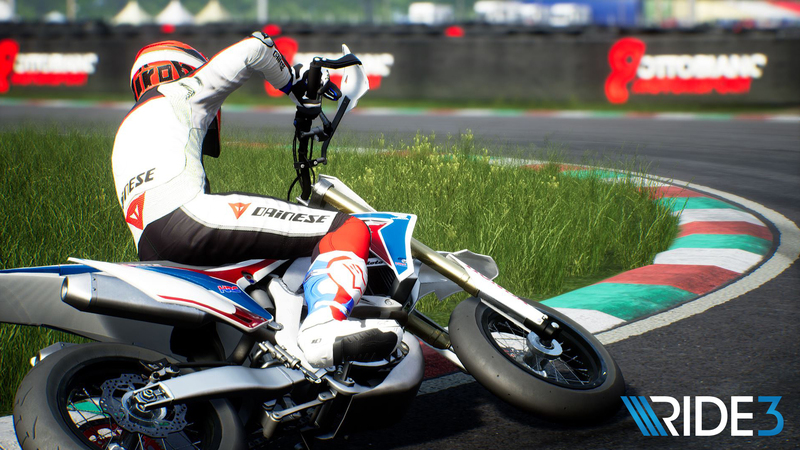 Our preview video takes you through some of the different locations you can expect to race at kicking off with a very sunny Leguna Seca and culminating with some Macau circuit racing at night. 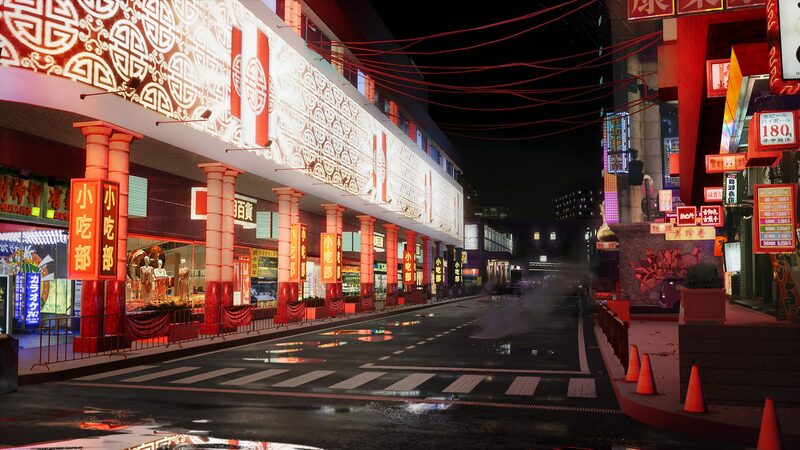 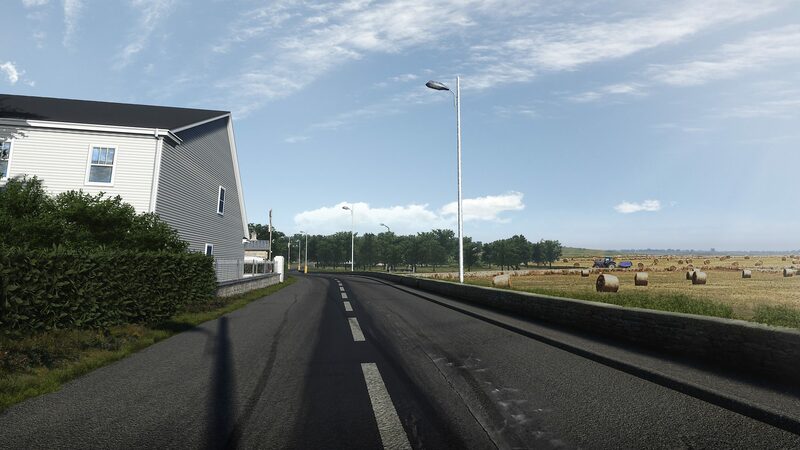 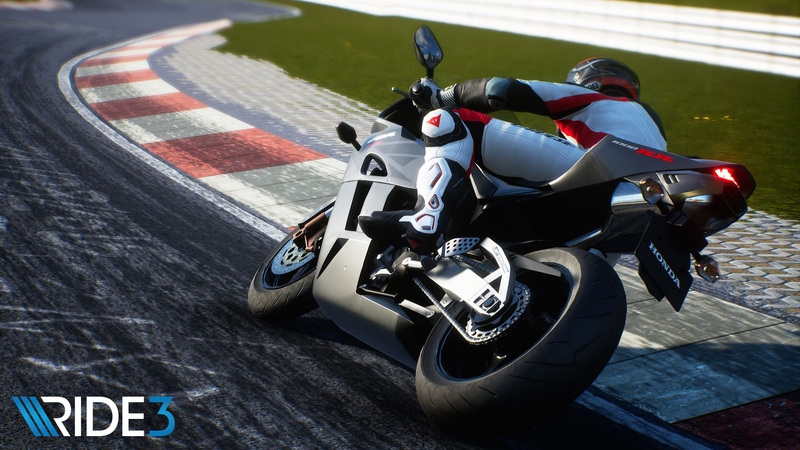 We also take a few moments to go through the track list on offer which contains a healthy tally of 30 examples split between real-world racing tracks, fantasy circuits and city tracks. 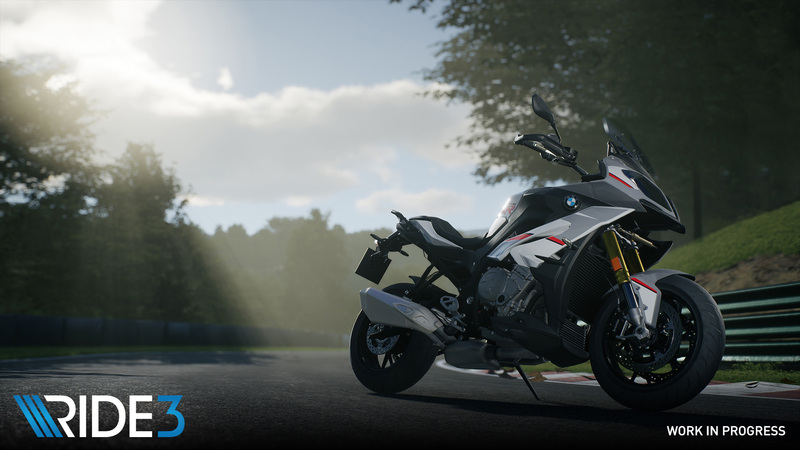 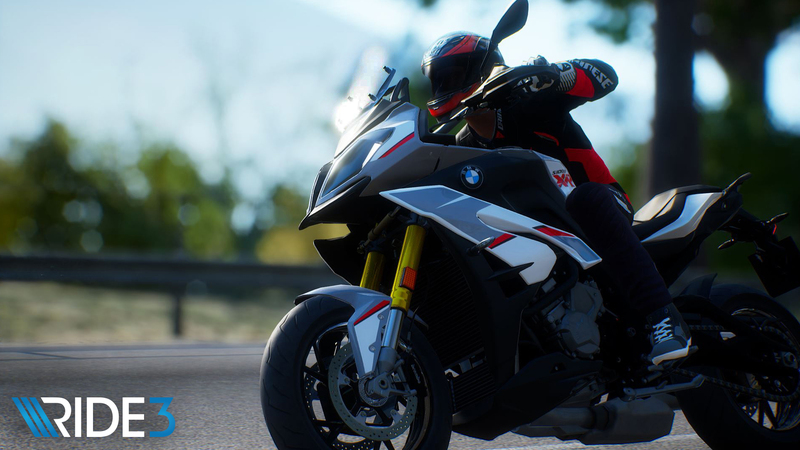 We also sample a few of the 230 plus bikes Ride 3 has on offer as well as take a quick look of some of the rider customisation options the two-wheeled racer provides you with. 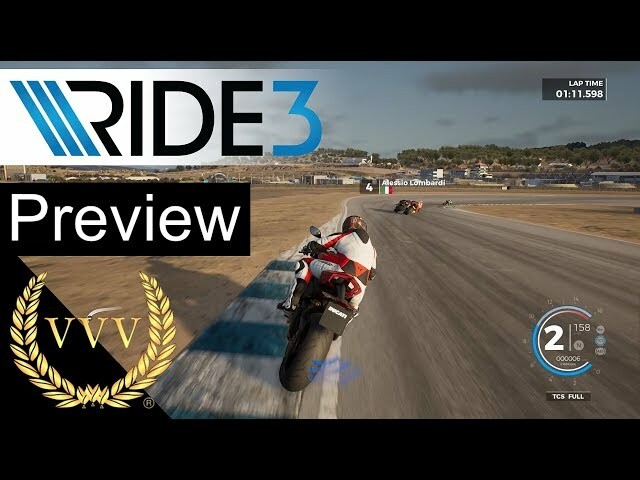 We’ve got further gameplay videos on Ride 3 to come along with a full written review and a team chat in due course so check back soon for more on Ride 3. 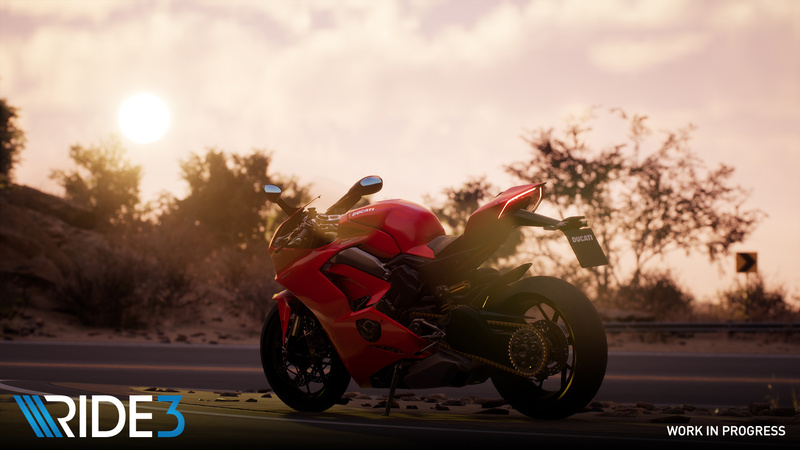 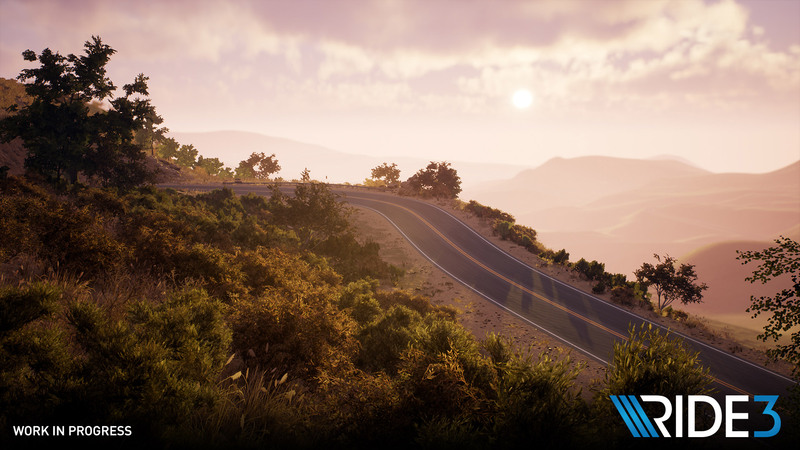 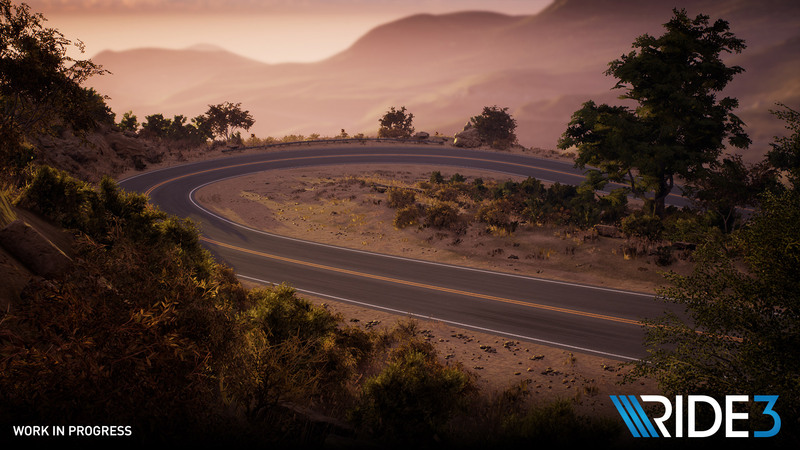 For now, take a look at our Ride 3 preview below.